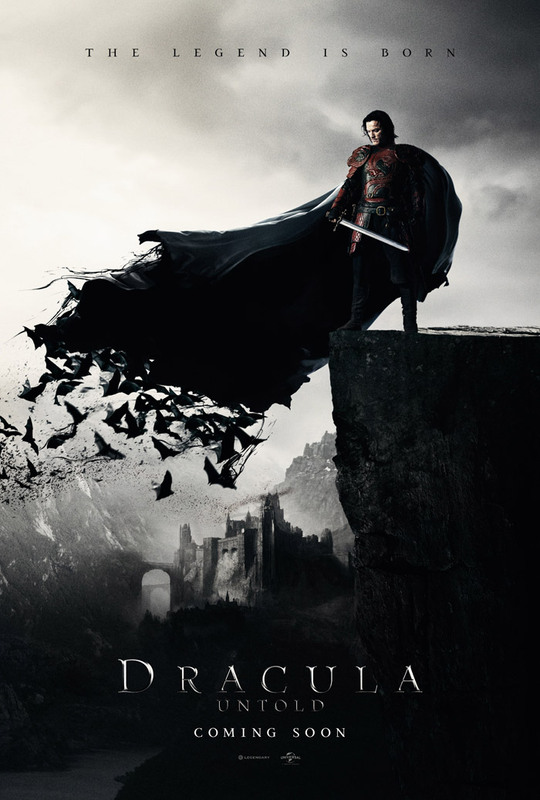 Luke Evans, Sarah Gadon and Dominic Cooper star in Universal’s Dracula reboot, Dracula Untold. Watch the movie trailer and view the poster below. The story is a mix of mythology and history as it follows the legend of Prince Vlad (Evans), the inspiration for the Dracula character popularized by Bram Stoker’s novel. MPAA Rating: (PG-13) for intense sequences of warfare, vampire attacks, disturbing images, and some sensuality. 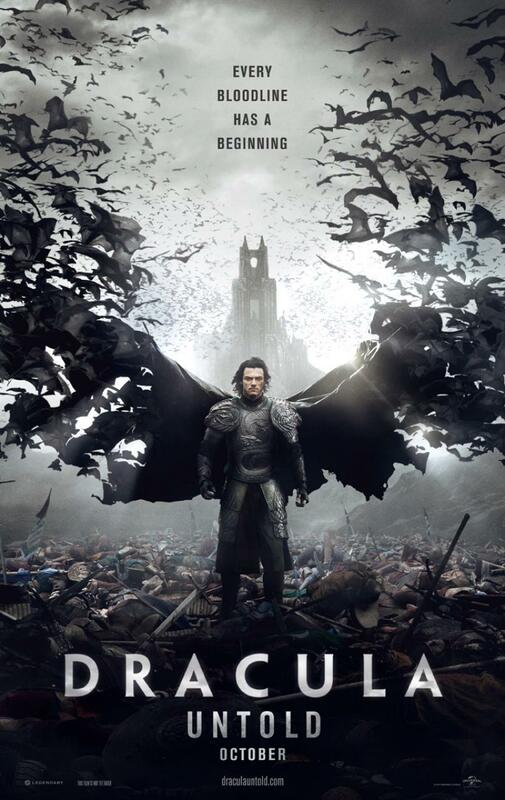 Luke Evans (Fast & Furious 6, Immortals) stars in “Dracula Untold,” the origin story of the man who became Dracula. 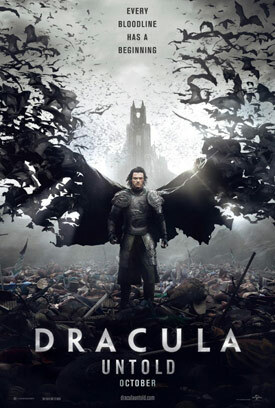 Gary Shore directs and Michael De Luca produces the epic action-adventure that co-stars Sarah Gadon, Dominic Cooper, Diarmaid Murtagh and Samantha Barks.